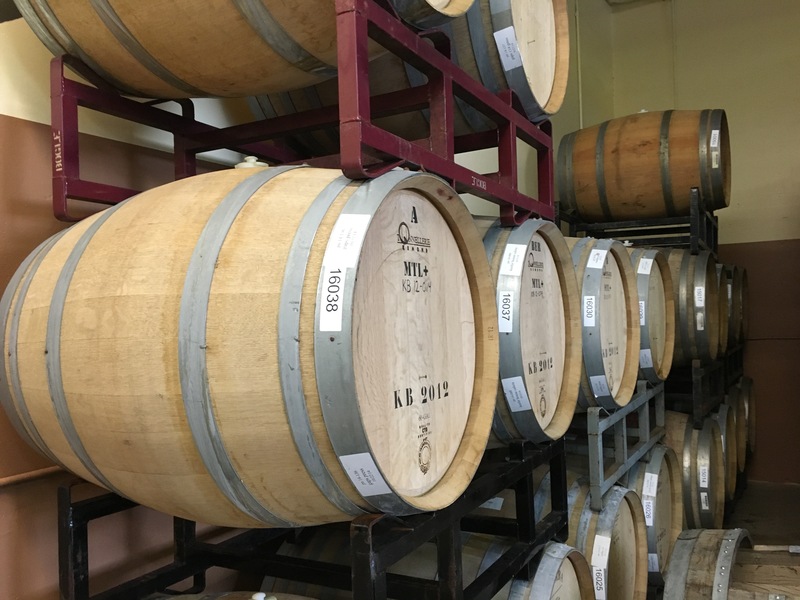 For its first releases of 2019, Alesong Brewing & Blending is set to host a four beer First Quarter 2019 Beer Release. Alesong will release Mocha Rhino Suit, Maestro, Kriek, and Friend in Commons on Sunday, February 17th at its tasting room. Here’s a preview of the four new beers from Alesong Brewing & Blending. 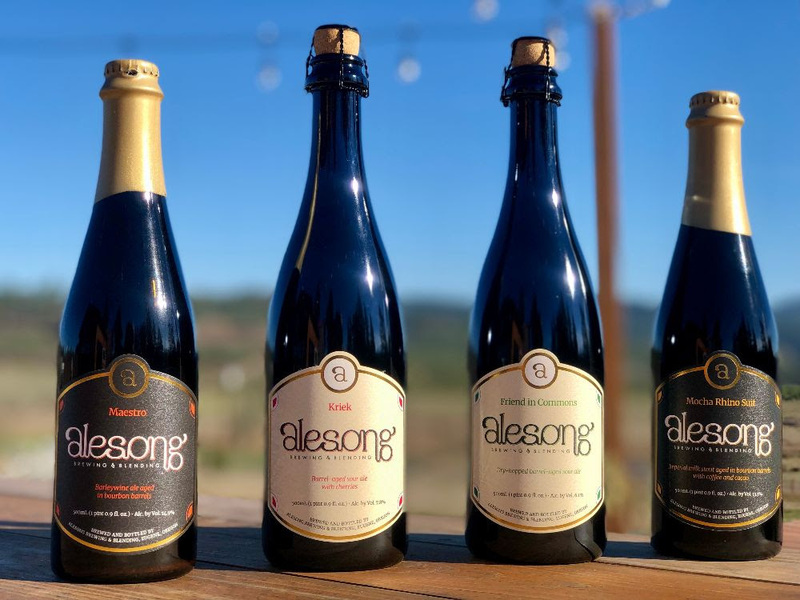 Alesong Brewing & Blending will officially release these four new beers on Sunday, February 17th at its tasting room just 30 minutes south of downtown Eugene. In addition to its beer release at its Tasting Room, Alesong Brewing & Blending will be hosting a Portland release event for these four new beers at Imperial Bottle Shop NE located at 2006 NE Alberta Street. Guests at both events will receive a complimentary tasting of the new beers and small-bite pairings to go with each. The release events are accessible to Blender’s Circle members (info and sign up at alesongbrewing.com/join) and to guests who pre-order a minimum of 6 bottles. The new beers will be available for the public in the tasting room and at select restaurants and bottle shops beginning the following week.